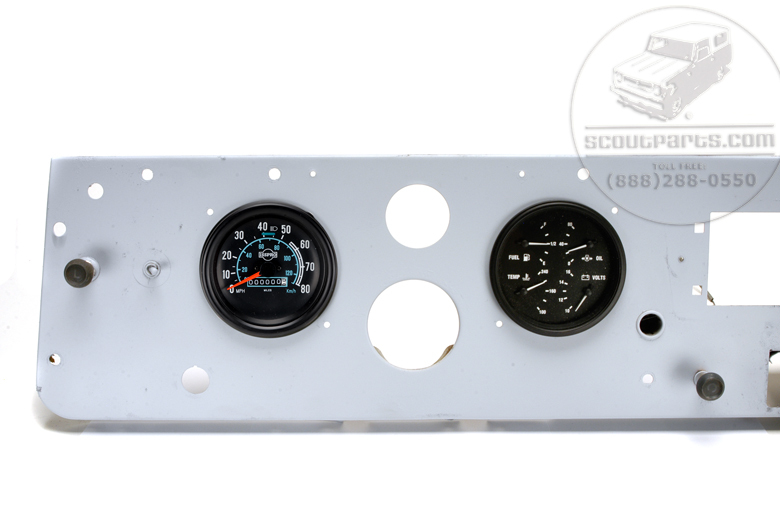 Replace those broken gauges with brand new high quality parts. 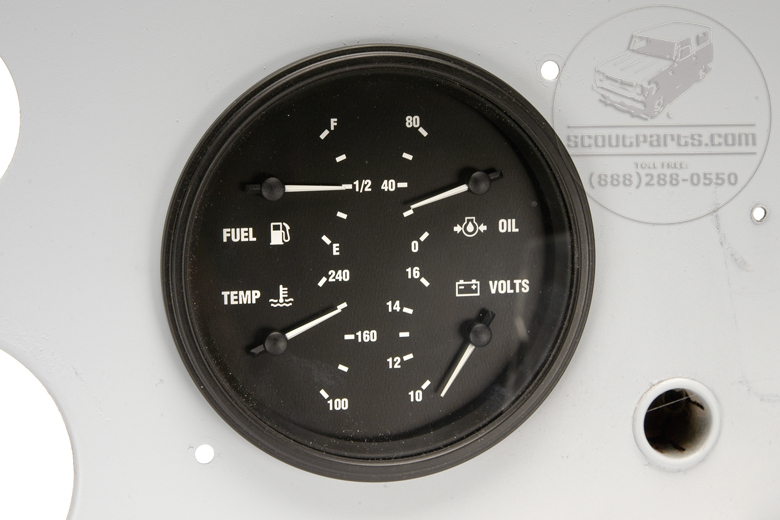 Gauges are easily upgraded, and every driver interacts with their gauges to maintain optimum engine performance and driveability. 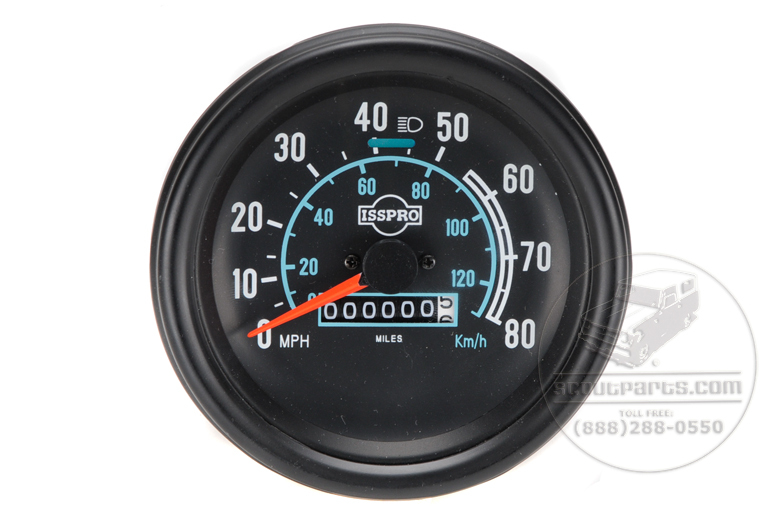 Kit includes speedometer with odometer, and fuel, temp, oil and voltage combo gauge. Kit does not include dash panel.